If not covered by your insurance, the cost is $175 for in home visits and $135 for office consultations. Due to the Affordable Care Act many insurance companies offer this as a benefit under your health insurance. Please check with your health insurance company to find out what your benefits are. A lactation consultation will be scheduled with you so that it coincides with your baby’s feeding schedule. It is important that the mother have goals and questions for this consult. This not only ensures a productive appointment but also gets your questions answered. The baby will be weighed prior to the feeding and again at the end of the feeding. This allows the mother and lactation consultant to establish a plan that fits your needs. 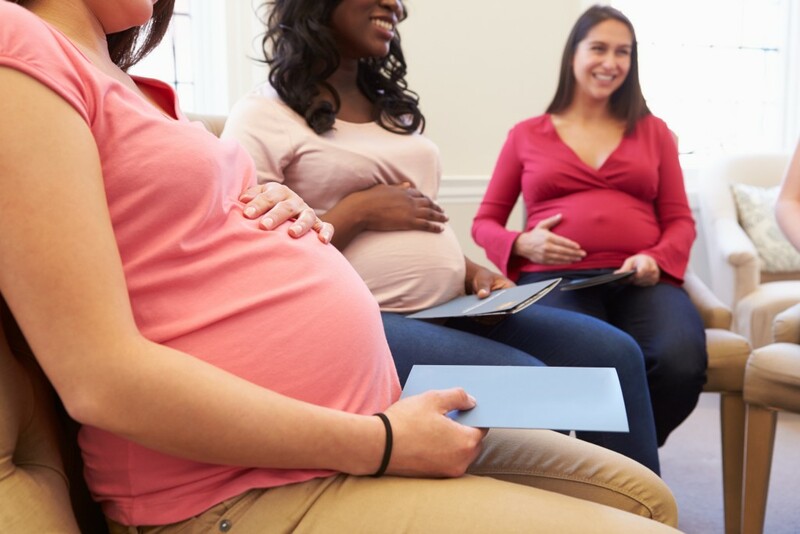 A detailed history for mother and baby will also be obtained during that consult as well as a physical exam of breasts and the baby’s oral cavity. Cost of class is $150 for a 2 hour class for you and two support persons. Do you have friends or family members who are also pregnant and want to attend? The fee is $30 for each additional pregnant Mom and support person. The class will assist you in learning techniques for the hospital stay to help you get off to a good start with nursing. I will also cover research based topics to increase your understanding of nursing and pumping. There is no cost for the fitting. You will pay for the bra or tank that you choose. Most sizes are in stock and you will be able to leave the fitting with the bra or tank of your choice. Bravado Bras and Nursing Tanks and Glamourmom Nursing Tanks are available. Nursing bra fittings are also available in the Souderton office. Family and Friends CPR Class- Cost is $35 for class and must have a minimum of 5 people for the class. No certification card is offered for this class. A book will be provided for study prior to the class. 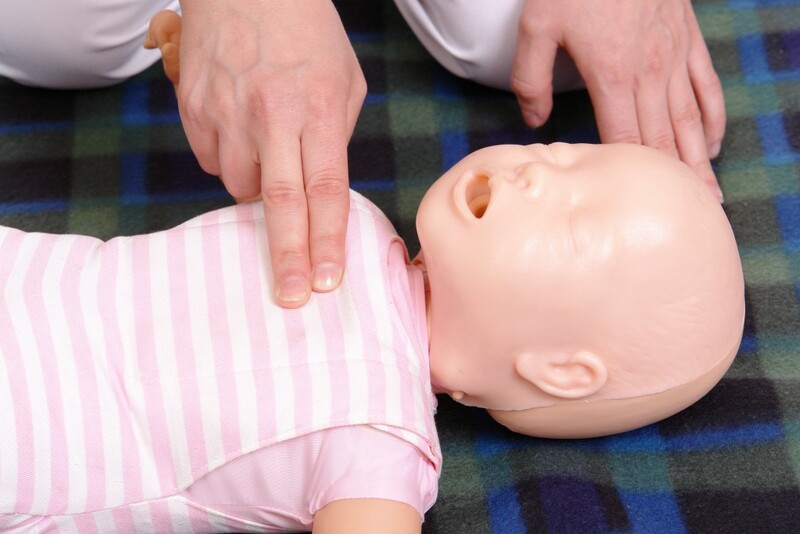 This class is for community members who want to learn the basics adult, child and infant CPR. Healthcare Provider CPR- Cost is $80 for the class, book, and two year certification. There must be a minimum of 4 people for this class. This class is for healthcare workers (nurses, physicians).